Florida State has gotten off to a fast start behind its strong defense and overall depth. 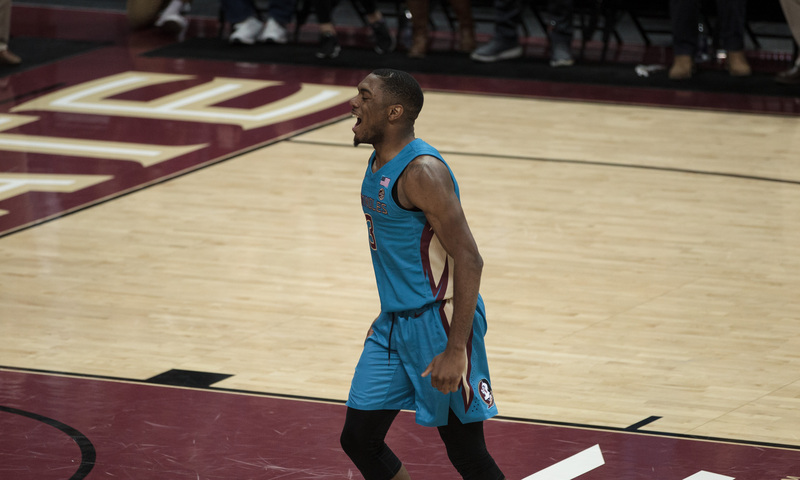 The Seminoles enter their final six non-conference games with a record of 6-1, only falling to defending national champion Villanova in the finals of the AdvoCare Invitational. Leonard Hamilton’s squad also has strong wins, with victories over Florida, LSU, and Purdue. The ‘Noles can add to their resume with wins over UConn and Saint Louis in the back half of their non-conference schedule. March is still roughly four months away but is it any fun to wait on predicting the madness? Of course not. I took data from four different bracketology websites to find out the general consensus on FSU thus far. They’re probably right around where most people would expect. Most websites are currently slotting Florida State in as a 4/5 seed in the tournament. They’d probably be a two seed or at least a three seed if they would’ve beaten Villanova. Last season, Hamilton’s team entered March Madness as a No. 9 seed. Obviously, these projections will fluctuate by the day and the Seminoles control their own destiny going forward. They have a shot to finish 12-1 in non-conference play and that will lead them right into the meat of their schedule. ACC play is what will truly tell us if this team is special enough to repeat an Elite Eight run. 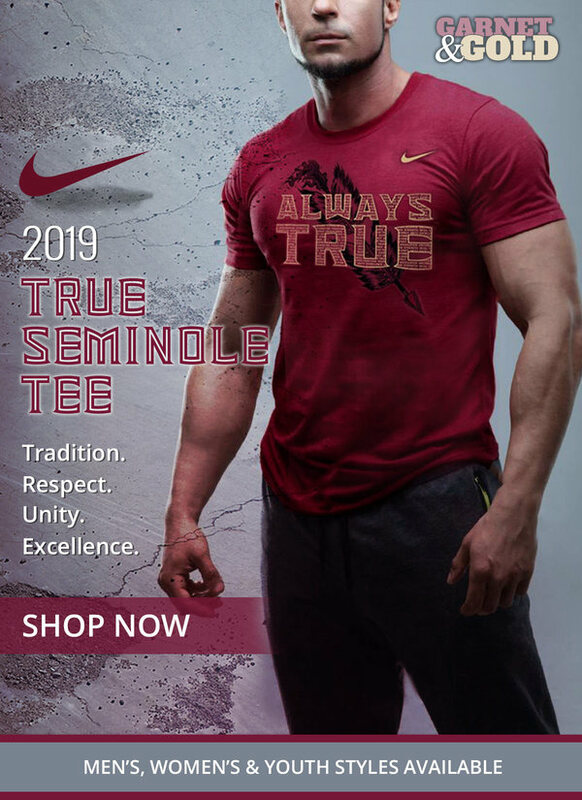 First, the ‘Noles will have to get back to full health. Last years top scorer, Phil Cofer, is expected to return sometime in December. Cofer will have to get reintegrated with the team after missing the start of the regular season. After that, the sky is the limit for Florida State.